Jeremy Solomons is a UK-born and USA-naturalized global leadership coach and trainer, who helps current and future leaders to connect and communicate effectively across all cultures – geographical, organizational, professional, and individual. From his base in Austin, Texas, he coaches, consults, designs curriculum, facilitates and trains in the areas of: Career Planning and Transition; Creative and Whole-Brain Thinking; Cultural Excellence; Difficult Conversations; Diverse and Dispersed Teams; Everyday Inclusion; Gender Equity; Global Effectiveness; Influencing, Negotiating and Persuading; Organizational Bullying; Performance Feedback and Evaluation; and Well-Dressed Presenting and Naked Facilitating. In the past, he managed a diverse staff and worked with clients and colleagues from all over the globe, as a full-time Banker, Educator and Journalist in six multinational institutions, including Citibank, JP Morgan, Reuters News Agency and the World Bank. He has lived, studied and worked for extended periods in France, Germany, Hong Kong (and China), Israel, Italy, Switzerland, the UK, and the USA. And he has traveled and done business in some 40 countries around the Asia-Pacific, Europe and North America. 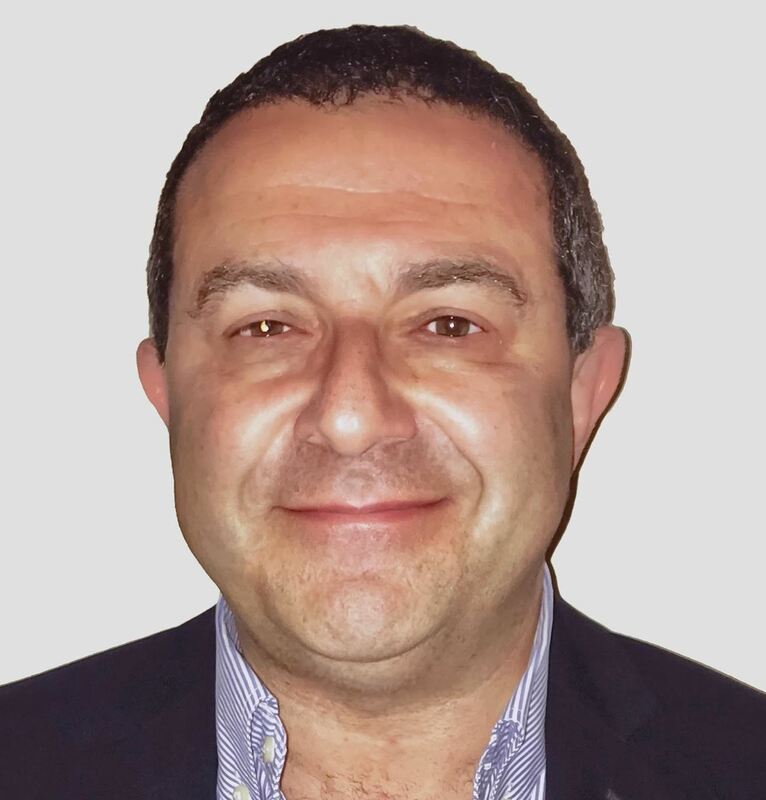 In the intercultural field, he co-founded both SIETAR Italia and SIETAR USA and he was an elected board member of SIETAR International and president-elect of SIETAR USA. He has been co-designing and co-leading the TOIT and other such workshops at SIETAR and elsewhere for over 20 years, including the most recent TOIT in Krakow in March 2016.